Most of the time, our landscape evolves over time, and over that time, we begin to notice how random and unorganized things really get. As we add plants here and there, it can easily become an arbitrary mix of misplaced good intentions. When you begin considering a landscape design to bring things into a better planned outdoor space, there are key things to consider. These are important to know regardless if you decide to do it yourself or hire an Orlando Landscape Design Professional. You will want to make sure you are informed and knowledgeable every step of the way. 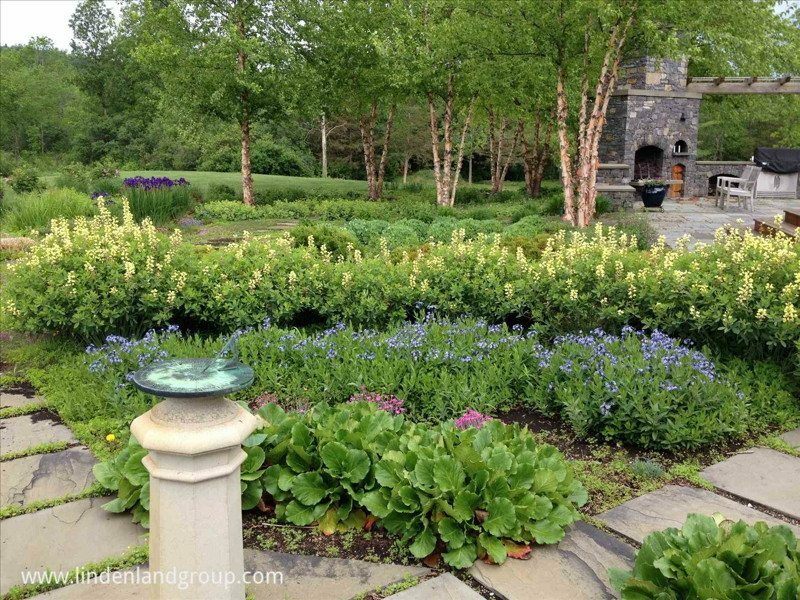 A Landscape Design is putting your plan to paper and organizing your wants and needs in line with some basic guidelines forethought to future needs. There are many options to accomplish this. 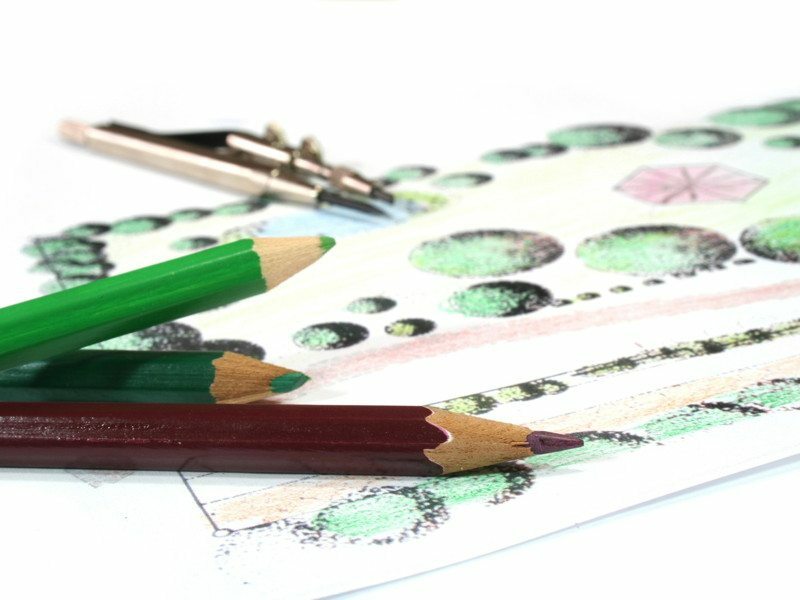 You can find a design program and attempt the do it yourself route, you can hire a professional or you can design on the fly if you are a more experienced gardener. We suggest, whatever route you take, to arm yourself with the knowledge of what to consider through each step of the process. It will make things easier and a lot less frustrating in the long run. The first step in planning any landscape design is to conduct a site analysis and inventory existing landscape. When overlooking your property, make note of climate conditions, areas of shade and sun, drainage, and be sure to conduct a soil analysis from different areas of your yard. It is important to consider areas of activity and function when beginning your design and where planting should occur to yield the best results with the least amount of maintenance. Proper plant placement is imperative to this, so it is important to note existing vegetation and what seems to be thriving and what seems to be struggling, so you can create the best combinations for your needs and desires for your outdoor space. 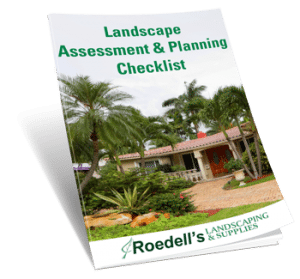 We offer a great resource to help you do this with our Landscape Assessment & Planning Checklist. 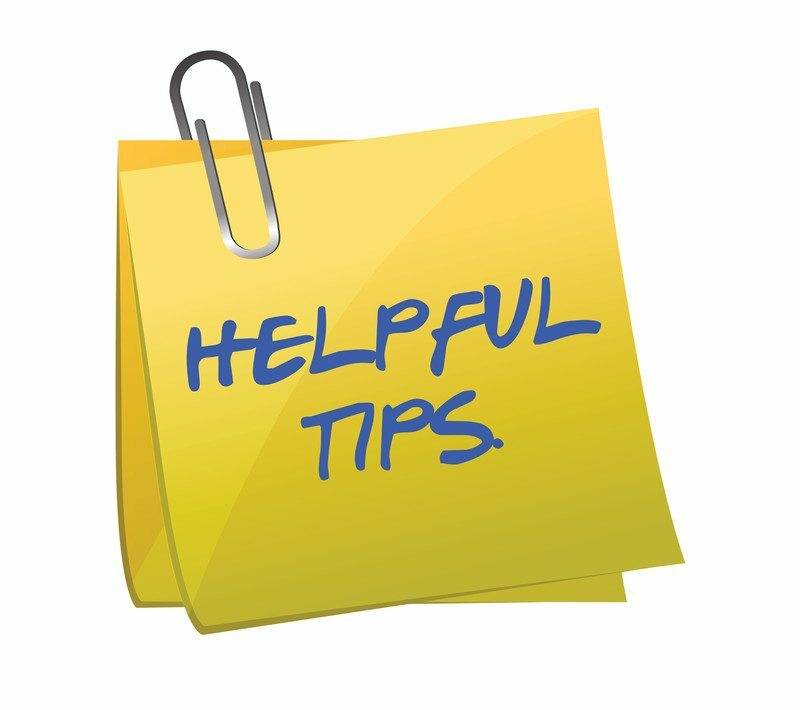 Also be sure to know the locations of utilities, septic tanks, and roof overhangs before you choose planting locations. When you begin drawing your plan, or if someone else does, make note location and measurements of existing structures and hardscapes such as patios, driveways and walkways. 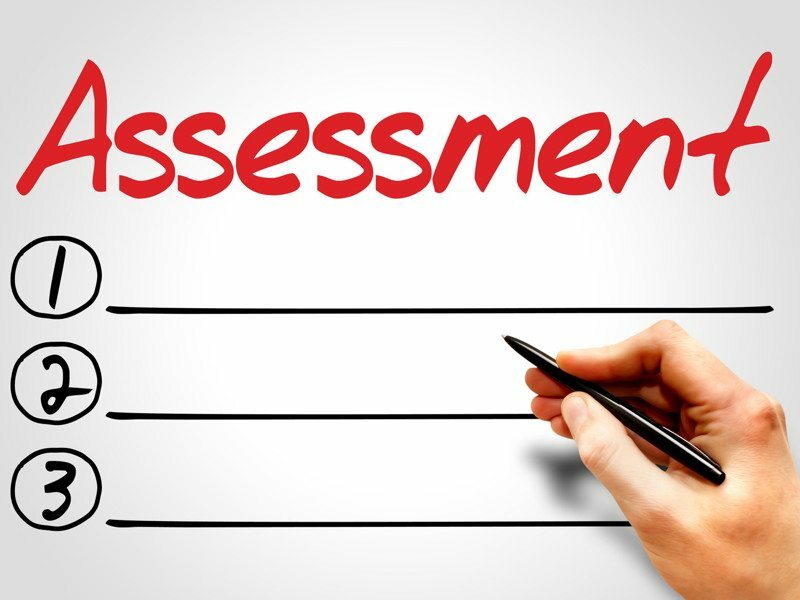 The next step in planning after completing your site assessment and inventory is to plan for what you want, but also for what you need. Your Orlando Landscape Design should include functionality as well as beauty if you intend on spending any significant time in the areas. We sometimes get away with ourselves when dreaming about that perfect garden or outdoor space and neglect to think of day to day function. It is important to remember how your space is used currently so you can plan a better design for the future. Things to consider are which entries and exits are used. Plan for this. We are creature of habits and you don’t want to overlay something over an area of high traffic that will be unlikely to thrive. If you have children or pets, consider their habits and favorite spots in the yard as well as new areas of design that might be well suited for them. 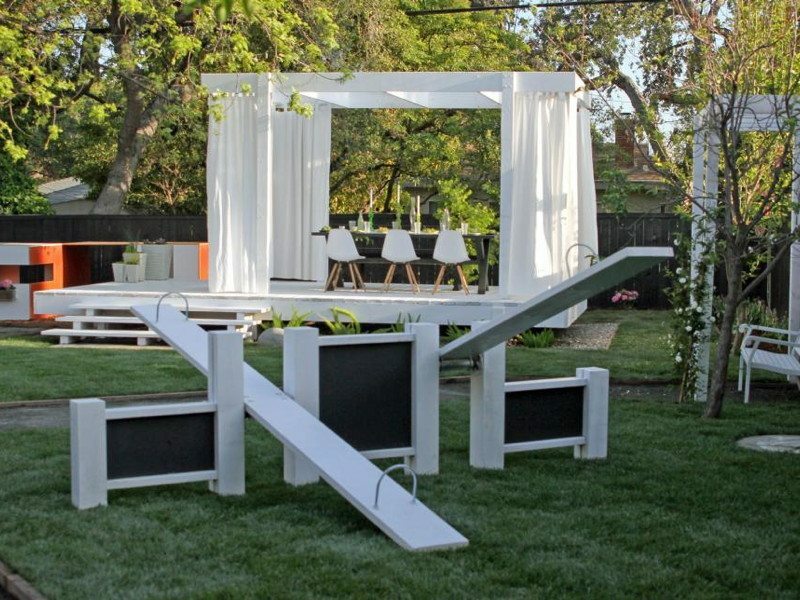 HGTV has some great examples of Family-Friendly Designs. Keep in mind to leave a space for equipment access for future maintenance or building projects. Don’t block your space in and leave no way to get there without tearing out some of the wonderful landscaping you’ve planted. With these things in mind, then consider how you want to utilize the space in your new design. You can re-organize old spaces and add new aspects as well. Consider your budget including ongoing maintenance. Keep in mind that elaborate or detailed designs require a lot of upkeep and maintenance to keep the desired look of the design. Decide how much you are willing to commit with an ongoing basis. The next phase of design will be considering your form or theme. There are endless options limited only by your budget and imagination. You can choose from simple to complex, but there are some key elements to keep in the back of your mind when choosing. Take a walk around the areas. Decide if you want open areas, some closed areas, a more intimate space around the perimeter of your home or a wide open large space with multiple uses. Consider your surroundings as well, it you have views outside of your area, be sure to keep those open to enjoy. If you have a more Urban neighborhood, you might want to consider a more private space. You can use gardening magazines for inspiration and take some drives around your community for ideas. Be sure to customize these to your own level of design including budget and your site requirements. Style themes are typically related to the architecture of your home, they can also be based on a period of time, cultural themes or an energy you wish to create such as peaceful or whimsical. An important side note here is to consider what focal points you might want to create within your style theme and maintain those throughout your design. 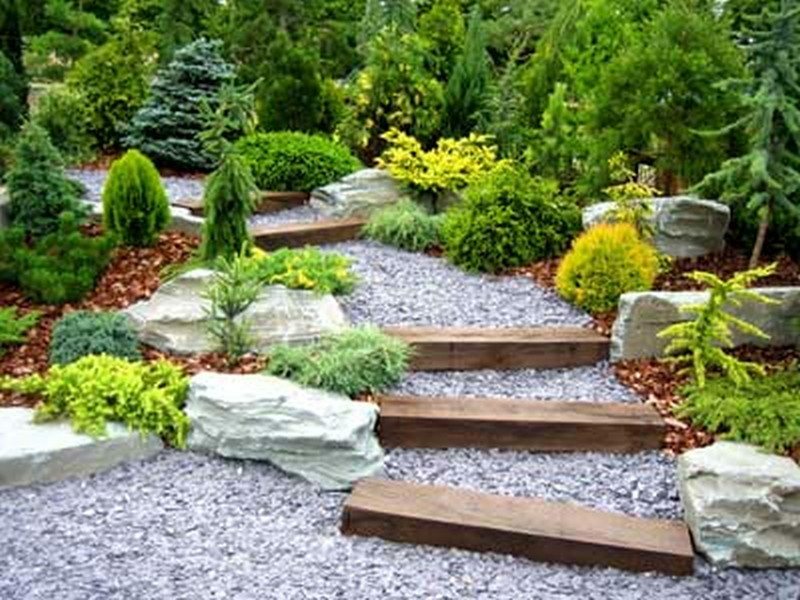 Think about what catches the eye and where these focal points can be located throughout your space to be inviting to those strolling through to continue moving them along into what you desire your landscape experience to be. Focal points should stand out but not be so different from surrounding visuals that they stick out like a sore thumb. While it is not necessarily important to have a style themed and many spaces have no particular style per se, it is very important to have a form theme. A form theme is is the organization and shape of the spaces in the yard and is usually based on the shape of the house or the shape of the property between the house and your property lines. It can even be based on your favorite shape, but the form theme will determine the layout of the spaces and the transitions needed to be created between them. Lastly, when considering themes, you will need to think about the spaces you want to create and how those spaces will be linked together. A design usually includes public spaces such as an open front yard, private spaces which are usually your backyard and service spaces which tend to run along the sides of your property. The location will usually determine what types of activities will take place there. Front yards welcome family and friends into your home while backyards become our outdoor rooms and spaces for entertaining and relaxing in privacy. You should consider combining areas with shared or similar activities and separating those that differ. You would want to keep a play area separate from a meditation spot, for example. This concept leads to thinking through how to link these spaces and create the flow and energy you desire for your landscape design. You should also keep in mind walkway areas and how those can fit into your design flow without seeming odd or out of place. Once you have determined your form and/or style themes and have created and linked the significant spaces within your design, the next step is to consider not only the look but the actual function of your plant choices. Right Plant, Right Spot is a gold standard to always remember when gardening. It will make things much easier in the long run rather than choosing based on looks alone and then running into problems later as the plant grows or doesn’t depending on its location. There are three basic functions of plants: aesthetic, structural and utilitarian. Aesthetics are obviously the visual component that create beauty and style. Structural plants will create borders and walls and allow for the organization and definition of specific spaces and utilitarian plants are selected based on their ability to modify light, temperature and humidity to create for a better outdoor experience within your landscape design. Of course all of this will also be based on your site assessment as to your topography, soil type and drainage issues as well. Choosing plants may seem like the easy part, but in order to create a successful Orlando Landscape Design, you will have to think through these points and make smart choices. Once you have your selections, you can structure your planting. Plants will provide structure to your design just like walls in a house. Large trees will even create the ceiling to your outdoor rooms with their canopies overhead. Group and layer your plants to achieve the degree of privacy or impact you wish to create. Plant in masses and layer both horizontally and vertically to create an interconnected and continuous flow. Plant masses will be planted in front, behind or beside other plant masses to create your desired effect. Repeating patterns in various parts of your design will tie your spaces together while remembering to maintain those focal points to keep you interested in experiencing more. Focal points can be used to highlight transition areas such as entries marked with gates or arbors. You can also use garden ornaments, statues or water features in areas that you want to highlight and draw interest to. Remember to take into account the growth of plants in the future and the level of maintenance this will require of you. Protect your design and your wallet by using sustainable design practices. Don’t overdo curves when designing. Use longer more subtle curves when designing planting beds. Add movement by adding some ornamental grasses and plants that will attract birds and butterflies. Complement your home. Don’t create a design that will be contrary to the architecture and style of your home. With these guidelines and tips, you will be well on your way to creating a successful Orlando Landscape Design of your very own. Whether you tackle the project yourself or choose to hire a local landscape professional, you will benefit from these key points and will be able to maintain all the vital components of making your design beautiful, functional and easily maintained. Now its time to go get creative!